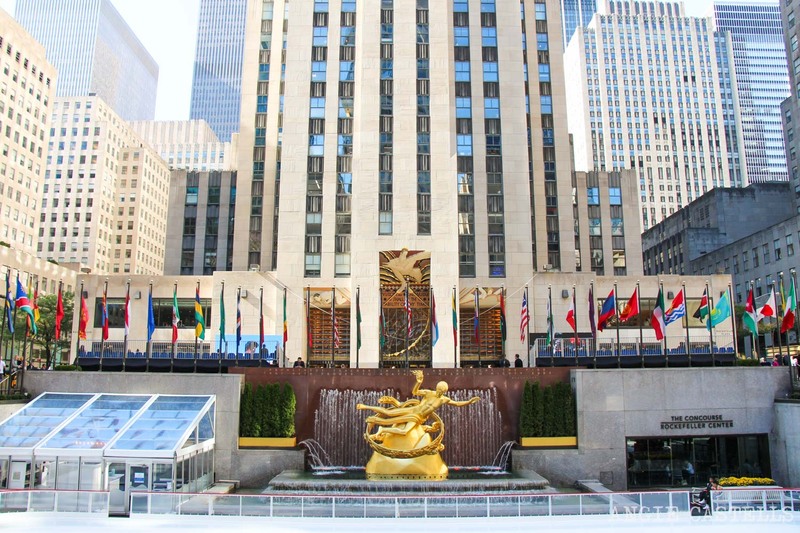 The rockefeller center has become an essential place in new york. either on skates, bird's-eye view from the observations or on foot among many works of art. The history of the Rokefeller Center began in the 1930s, during the Great Depression. Jhon D. Rockefeller Jr. commissioned the construction of an art deco complex in the heart of Manhattan. Large companies in the entertainment world were occupying the office buildings. and although this place has been filled with new companies over time, but something has not changed. It is still one of the icons of New York. 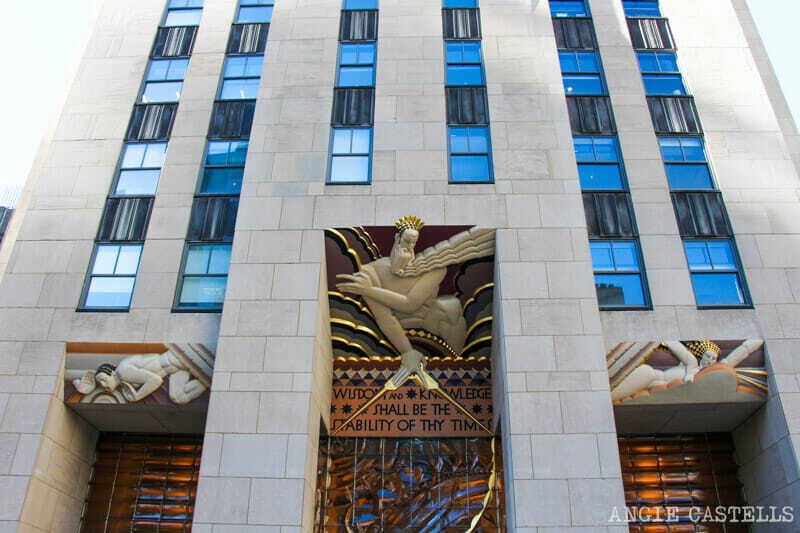 The Rockefeller Center is a complex of office buildings, TV studios, art. 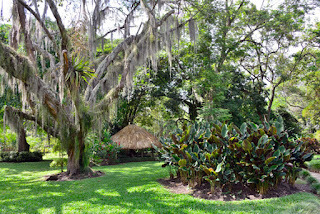 It is located in midtown and occupies several blocks. the predominant style is art deco because most buildings, sculptures and works of art were installed in the 30s.